La Familia Cortez is proud to present our Barrel Select Reposado Tequila. Our family hand-selected this tequila based on the subtle spicy notes the Limousine French Oak Barrel provides as well as the quality of the silky-satin finish. 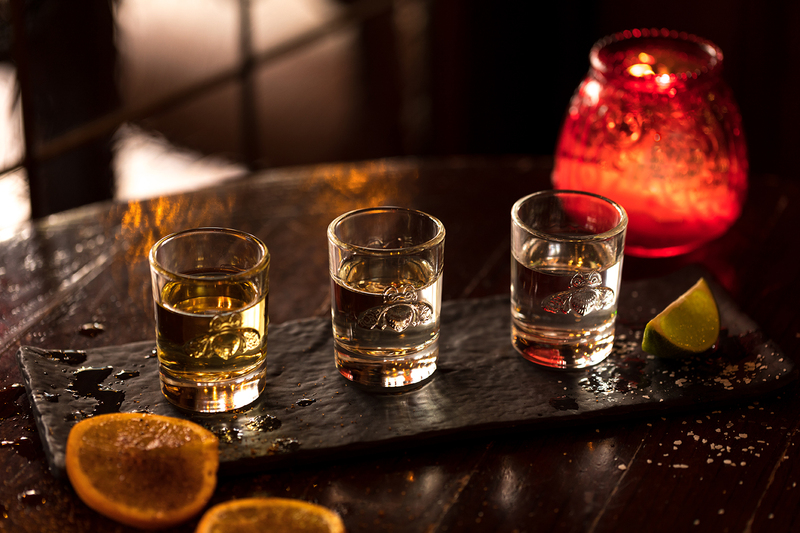 Aged 11 months in the barrel, this reposado tequila is truly a premium tequila! Stop by Mariachi Bar and try our exclusive Barrel Select drinks!